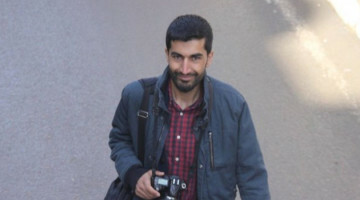 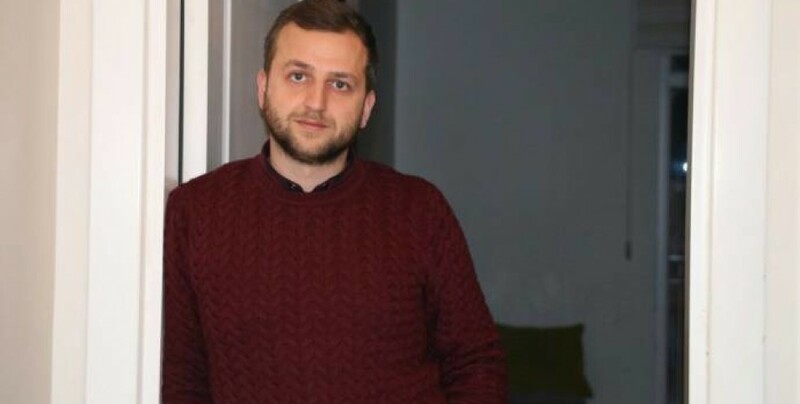 Karagoz, who is Ozgurlukcu Demokrasi newspaper, was detained by Turkish police in Van. 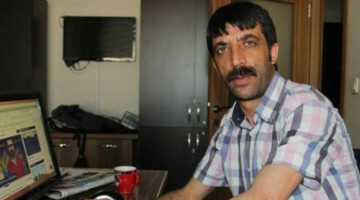 He was taken to Van General Security Directorate. 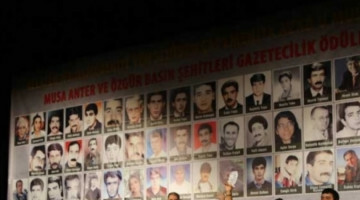 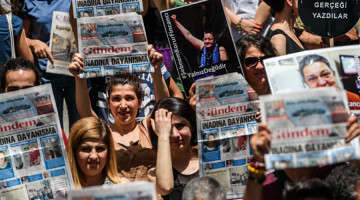 Turkish police didn’t provide a statement over Karagoz’s detention.